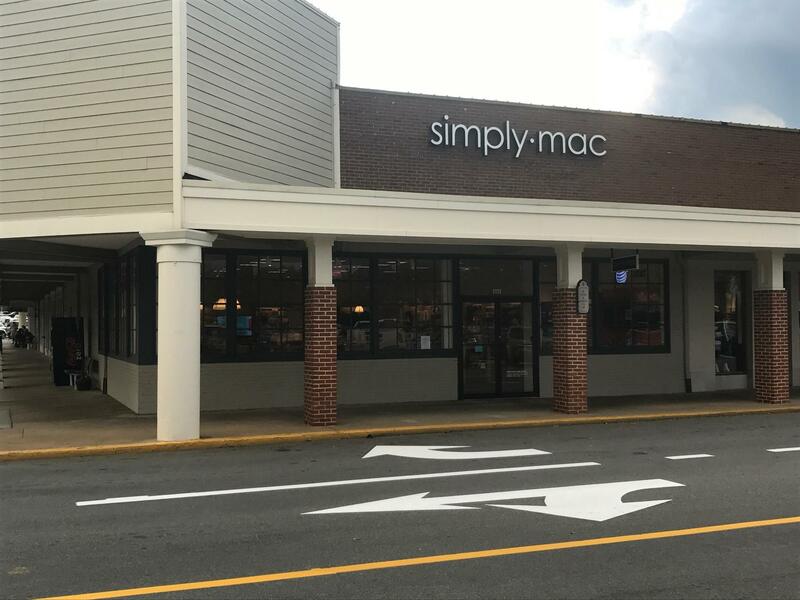 You'll find the Charlottesville, Virginia Simply Mac store at 1111 Emmet Street North. As part of the Barracks Road Shopping Center, the nearest large intersection is Barracks Road and Emmett Street North. The shopping center can be accessed from several points on either of these roads. We are next to Ben & Jerry's Charlottesville Scoop Shop and J. Jill, across from Brixx Wood Fired Pizza. We are conveniently located just two miles from the University of Virginia and near the Barracks-Rugby, Venable, and The Meadows neighborhoods. We are considered a Premier Service Provider and are the only Apple Authorized Service Provider in Charlottesville. We've served the Central Virginia area for more than five years. Contact us at (434) 207-5500 with questions. From the sleek lines and durable construction to the Retina display, there's nothing like a Mac. At our Simply Mac Charlottesville location, we have the Apple products you want all under one roof. We can help you set up your MacBook, iPad, iPhone, and Apple TV for a fully functional cross-device network. The Apple Watch is wearable computing at its finest. Measure your progress during workouts, keep an eye on your health, stream your favorite tunes and stay in touch with loved ones, with just a touch. With the help of our professional staff at Simply Mac Charlottesville, you'll be sure to find the products you want. Looking for Apple Support? Our Apple Certified Technicians at Simply Mac Charlottesville will get your device back into the best possible condition, whether it has screen damage, water damage, battery or power issues, or app issues. From iPhone screen repairs to MacBook data backups we'll get your device back in working condition as quickly as possible with our no-appointment-necessary repairs. All repairs are Apple certified and made with quality Apple products, so your warranty will remain in effect. Find the best accessories for your Mac and Apple devices. Simply Mac Charlottesville stocks the latest merch for your iPhone or iPad. If you need a cool case to protect your latest investment, we have a variety of colors and designs to choose from. If you need audio devices such as the convenient wireless headphones, AirPods, or high-quality over-ear headphones, we can direct you to our top of the line selections. We can even assist in setting up your Wi-Fi. Browse our other useful accessories to find products that fit with your unique style. 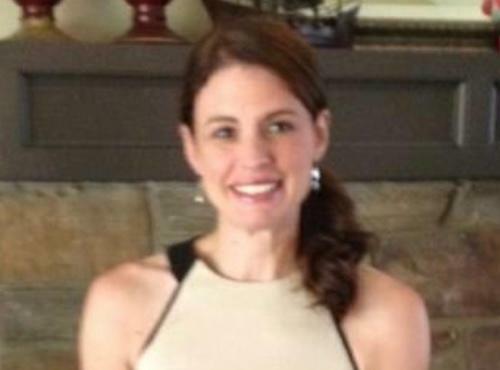 Stephanie Taylor is an enthusiastic manager with ten years of industry experience. She has spent two of those years with Simply Mac. Stephanie's degree in management makes her especially suited to her position. A true people-person, Stephanie enjoys the opportunity that Simply Mac gives her to work with new people every day. She is dedicated to finding the right solution for each of her customers and takes pride in helping them learn more about technology. As a manager she creates a feeling of team unity based on common goals, interests and empathy. When not volunteering at her local church, Stephanie can be found coaching her son in baseball, soccer, and basketball.